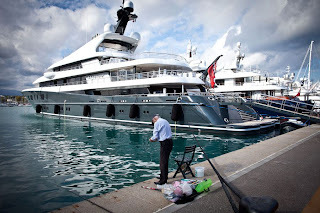 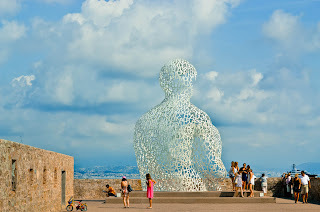 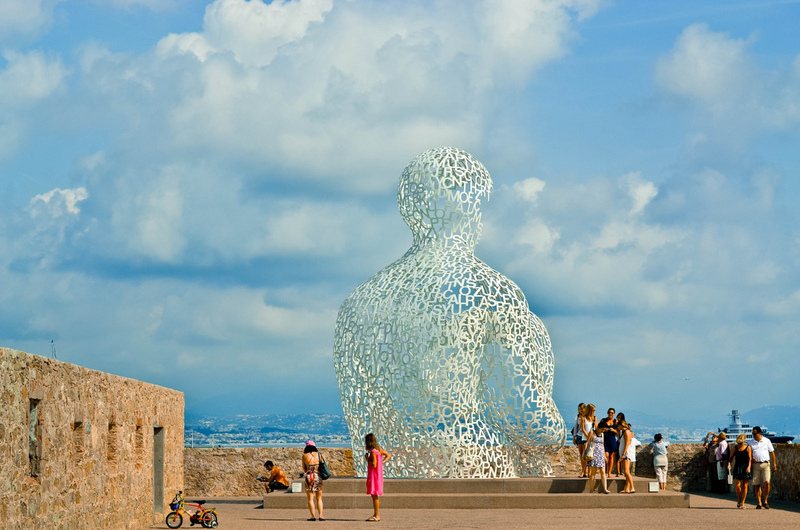 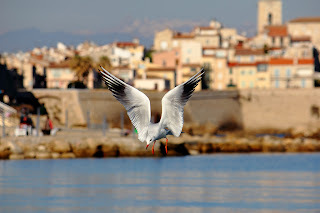 Antibes is a place in the French Riviera along the sea between Nice and Cannes that has a pleasant old world charm yet still maintains all the sophistications that a small city has to offer. 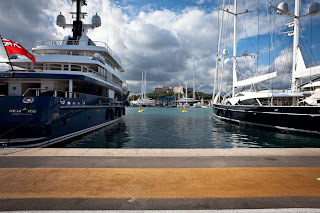 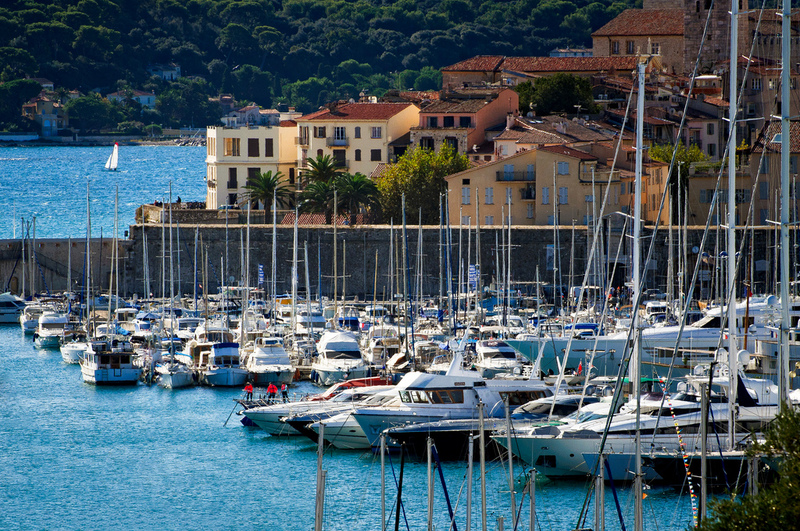 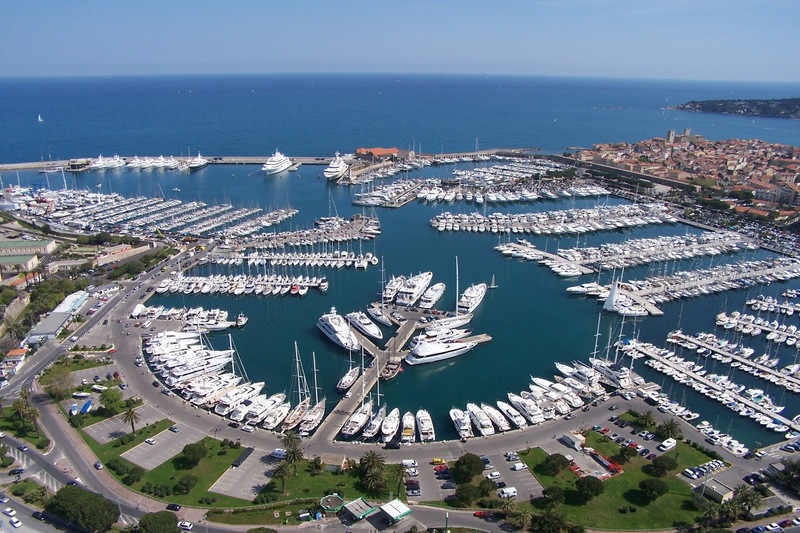 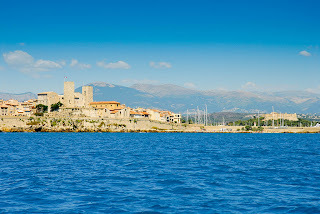 The history of Antibes goes back to 5th century BC when it was used as a Greek colony due to it being a naturally protected port which also then made it an important trading center. 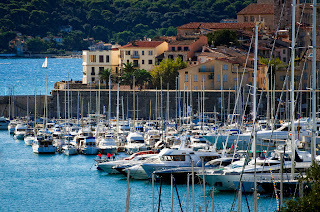 This way of life still stands today where Port Vauban is in full operation mooring some of the world’s largest and most luxurious yachts, especially along the Quai de Milliardaires where celebrities such as Beyonce, Jay-Z and Rihanna usually charter their vacation yachts situated across the port from Fort Carre. 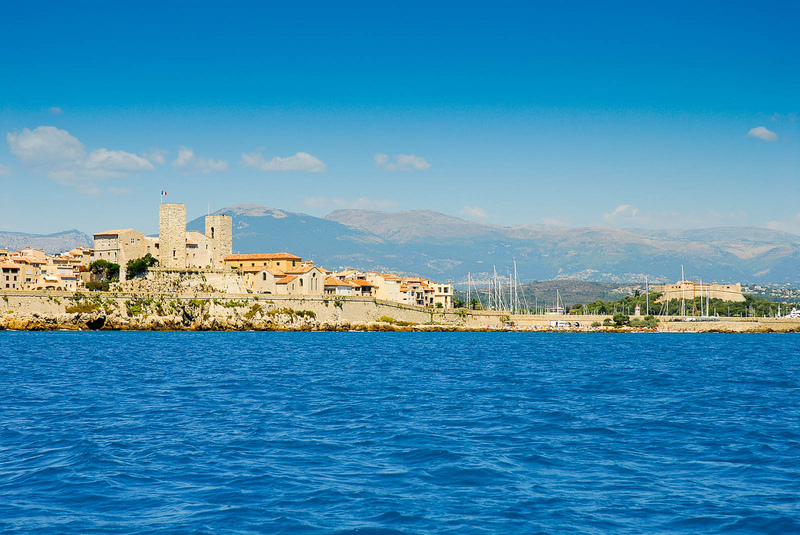 Next to the port is what is affectionately known as, “Old Town Antibes” an area still surrounded by many of its original fortified walls. Having lived within this part of Antibes in 2012, I can tell you that one of the most wonderful things you can do there is to wake up early on a sunny morning and make your way along one of the many cobbled pedestrian streets to browse through any number of the outdoor public markets that sell everything from fresh food such as at the Provencal Market, with other markets selling clothing and even antiques. 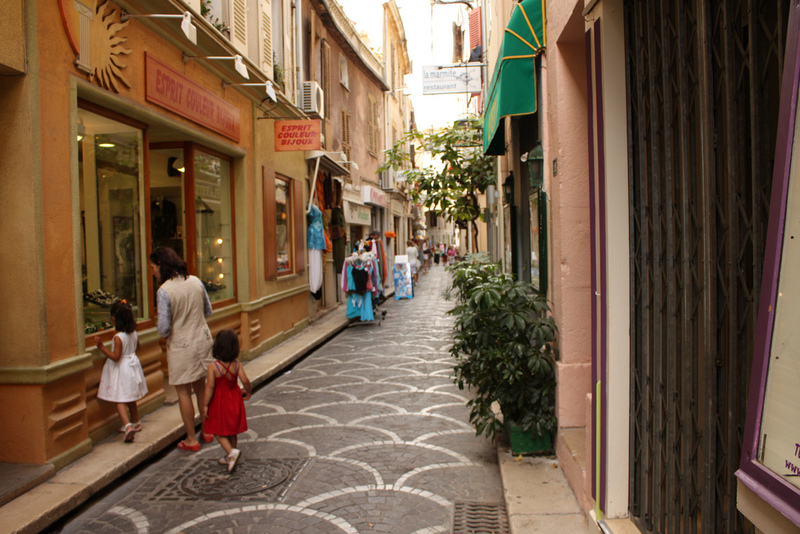 Alongside the markets are a vast array of boutiques selling anything you can imagine from one of a kind items of clothing and jewelry located next to some of the best restaurants in the Cote d’Azur. 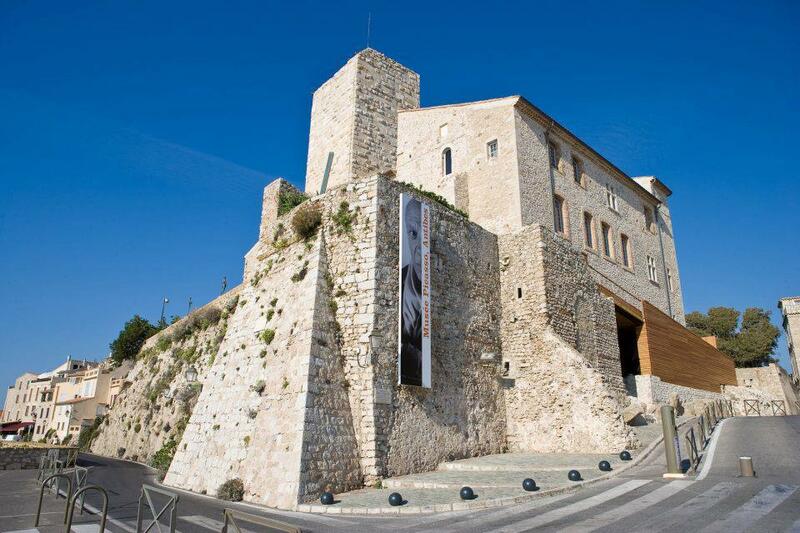 And don’t forget to visit the Picasso Museum within Chateau Grimaldi! 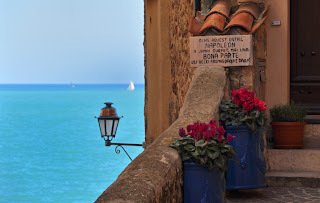 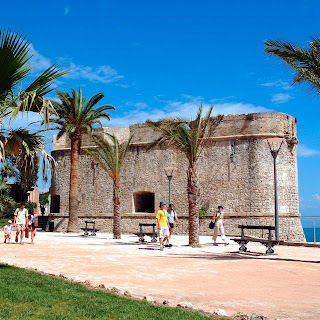 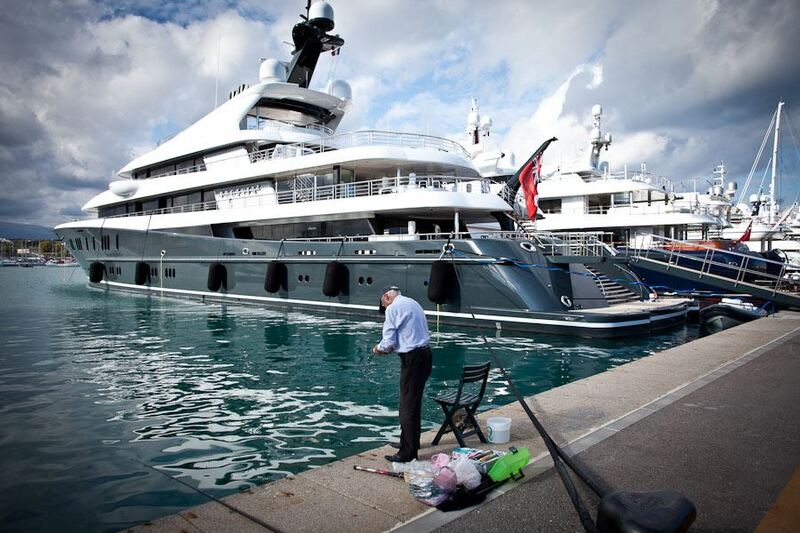 Antibes quickly feels like home, the people are friendly and inviting, there is a strong sense of community here, and also a large number of English speaking individuals with seemingly everyone willing to help you out with whatever you needed. 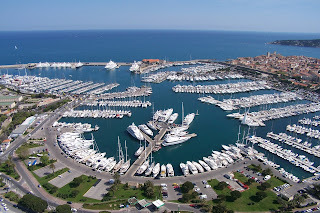 And be sure to check out the local establishments such as the Blue Lady Pub, popular places like these are fun with new friends and excellent venues to spot the hot ‘Yachties’ working out of the port for the main yachting season. 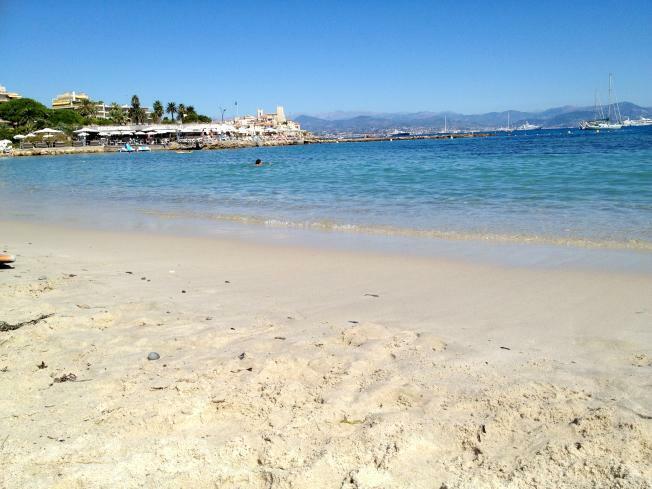 One of the other things to be enjoyed in Antibes is the beaches, it would almost be a sin not to take a break and walk to any local beach of your choice. 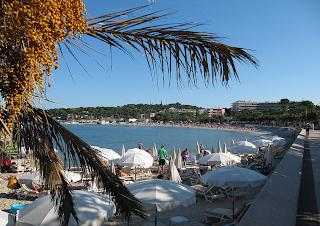 When there, I usually head to Royal Beach located just south of Old Town towards Cap d'Antibes, like the other beaches it is clean and perfect for a refreshing swim but I also found out this can be a fun cruising type beach, yet not overtly so. 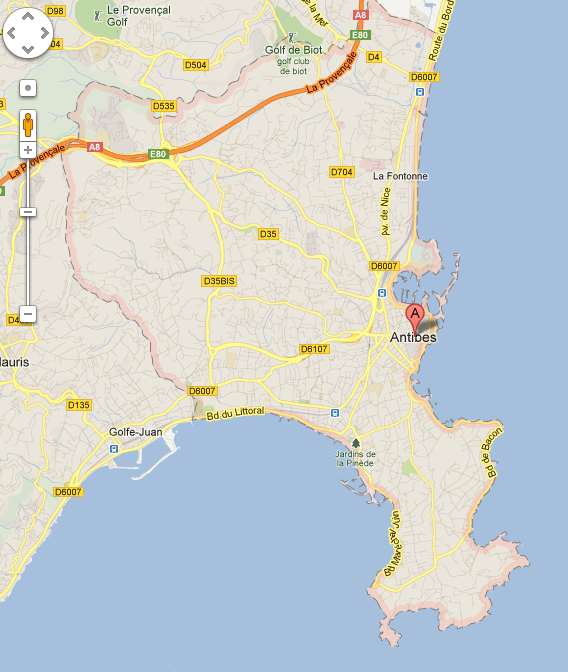 Since there are no gay nightclubs in Antibes (yet), you’ve got to do what you can. 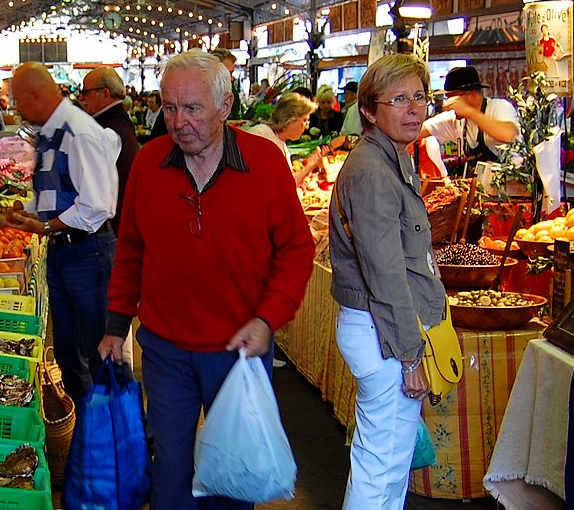 Apps like Grindr can yield results but it was easy to meet people at the beach and surprisingly even in the grocery stores you might find the odd guy flirting with you. 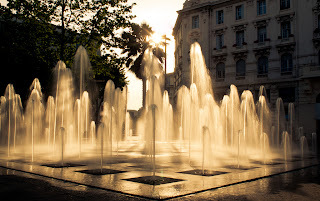 Without even trying you will likely pass through Place General de Gaulle in Antibes, this area has some beautiful architecture such as the Grand Hotel which houses the Monoprix grocery and department store and also the Maison du Tourisme d'Antibes. 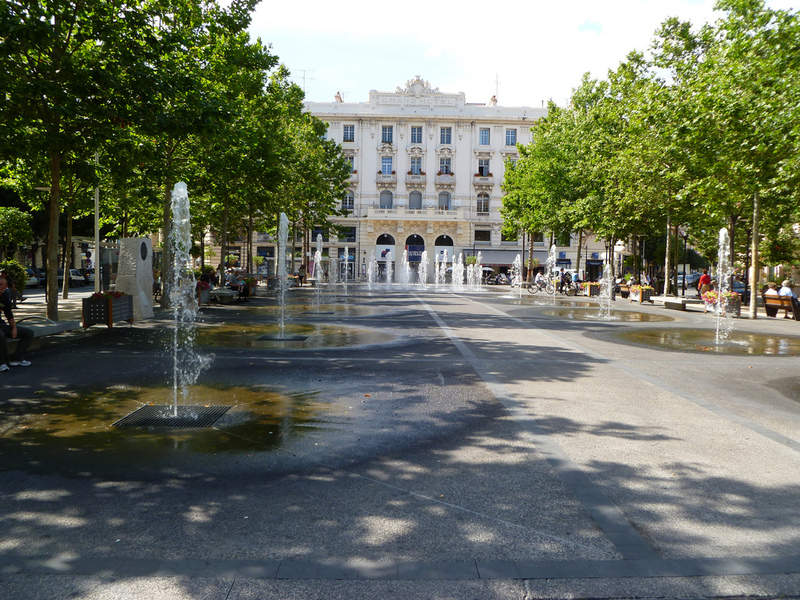 The square is unique in how it is surrounded by trees in which to relax under on a park bench with the main area having a large water feature that will surprise a tourist or two when they aren’t looking as it shoots water high up from ground level. 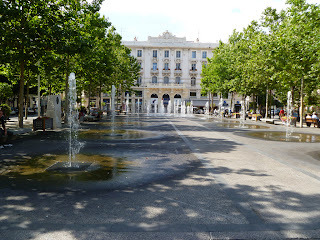 If you were looking for the Antibes train station, from Place General de Gaulle go to avenue Robert Soleau next to the Grand Hotel and follow it a few blocks northwest. 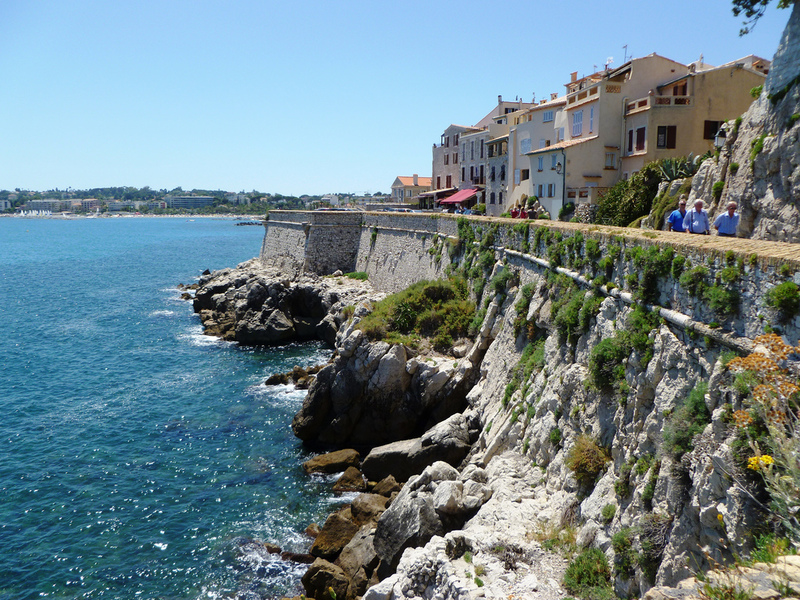 Antibes has a very good bus and train transportation system that are a cinch to navigate and will get you to and from cities like Nice and Cannes, both being short distances away. 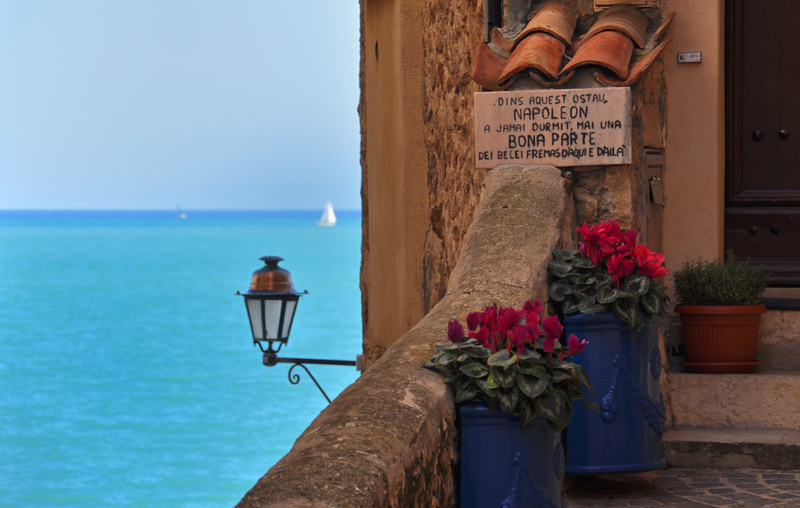 So if you find yourself in the French Riviera, plan a day or two in Antibes, you'll be glad you did.